When Did PUBG Come Out on PC? ​When did PUBG come out on PC? The game has staggered to so many platforms in the years following its original release date that it can be hard to keep up. Even the PC release date itself can be hard to keep straight, considering the game appeared in early access before its eventual 1.0 release. Luckily, we're here to help keep it all straight. When it's too good to be true, then there's probably a dude behind the door. 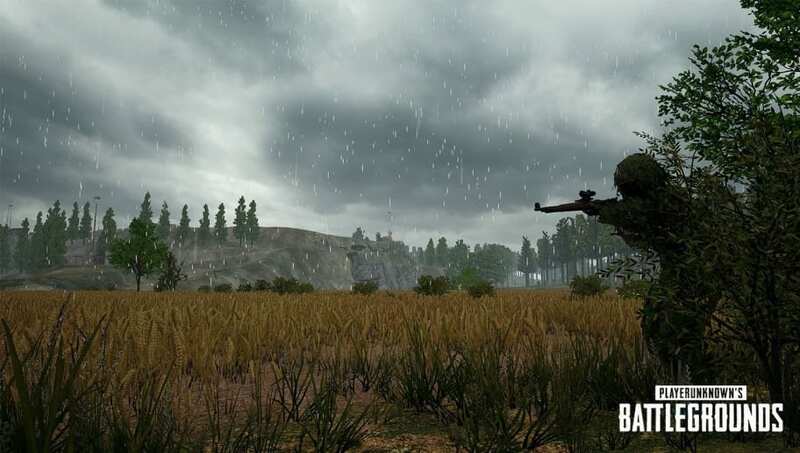 PUBG's first ever incarnation arrived on PC through Steam's Early Access program Dec. 20, 2017. It remained in early access for several months, including during its initial popularity blow up. The game finally released a 1.0 update and left early access Sept. 4, 2018 in an update that added a wealth of new features.​ That date also saw PUBG hit Xbox Ones. Since its early access release, PUBG has arrived on Android, iPhones, and, most recently, the PS4.